There are many dental hygienist schools in Texas, but not all of them are acknowledged and accredited by the official American Dental Association. Texas is a big state, and the need of professional dental hygienist is growing, following the growth of dental office in this state area. Statistics have shown that the number of people working as the dental hygienist in Texas grow tremendously, commonly above the United States’ dental hygienist growth rate. For instance, in 2010, 23% more people working in this profession compared to 2006, while the overall US statistics for the same period is just 7%. In average, the United States median dental hygienist salary is $62,000 per year. Meanwhile, if you apply to this profession in Texas state area, you will get a standard salary. The average salary for this profession in 2006 was $63,360, and it increases every year. 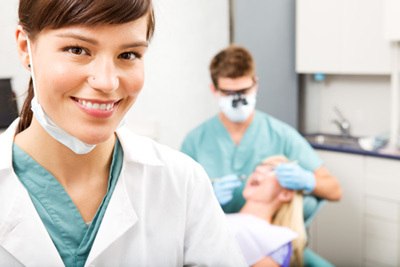 Statistics have shown that in 2010 the average salary of dental hygienist in Texas is $67,530. It means that there is a significant 6% increase in mere 4 years. 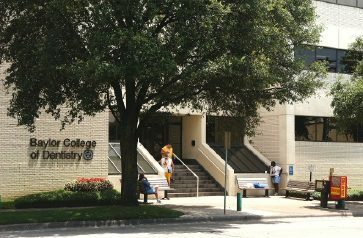 Back to the topic, there are 22 accredited dental hygienist schools in Texas State. The ADA’s Commission on Dental Accreditation examined and rated (CODA) these schools with the national standard to maintain the highest professional and ethical values. This commission has evaluated more than 1,300 dental education programs across the country, and 22 dental hygienist schools in Texas passed the process. Of course, the ADA will review the accreditation every seven years, so you can be sure that these schools will try their best to provide and improve their education program. Note that we didn’t make the list based on their quality. We merely setup this list in alphabetical order. 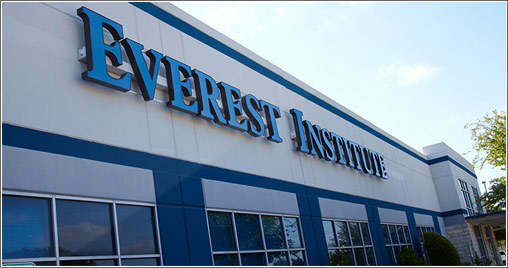 To get the best dental hygienist school, you should visit them to learn more about their educational programs. Choosing the one that is close to your home is also a good way to save some money. 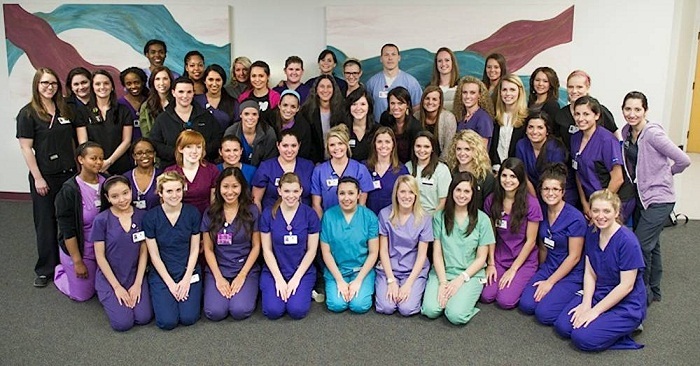 Lastly, I hope that this list of accredited dental hygienist schools in Texas State help! Posted by mimin on February 6, 2019 at 5:39 am under Dental Scholarships. 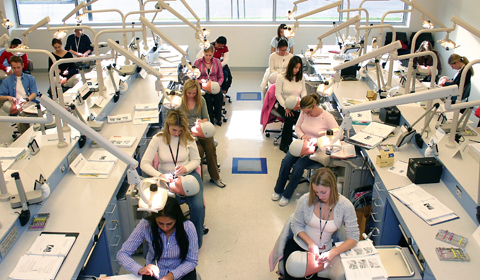 Comments Off on Accredited Dental Hygienist Schools in Texas. Posted by mimin on January 25, 2019 at 5:39 pm under Dental Scholarships. Comments Off on Prerequisites For Dental Hygiene School: What You Need To Enter Dental Hygiene School?. 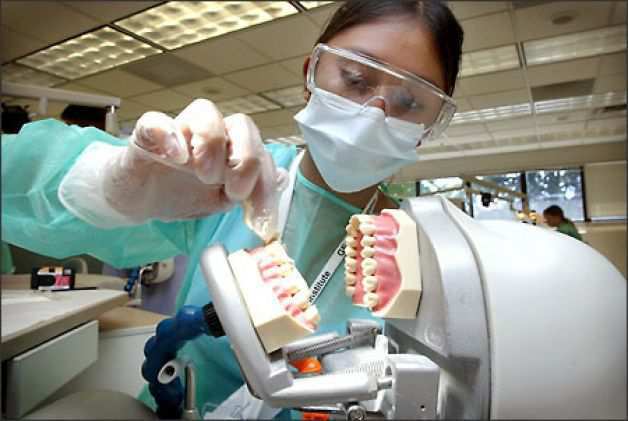 So you have decided to choose a career in dental health? Then going into a good dental school would be your first step. After submitting your application and DAT, the interview would be the next part of the game. Interviews are intimidating for some, but don’t worry because we are giving you the common dental school interview questions. We are also giving you tips on preparing the interview. Let’s go with the tips first, shall we? First you need to understand the system. 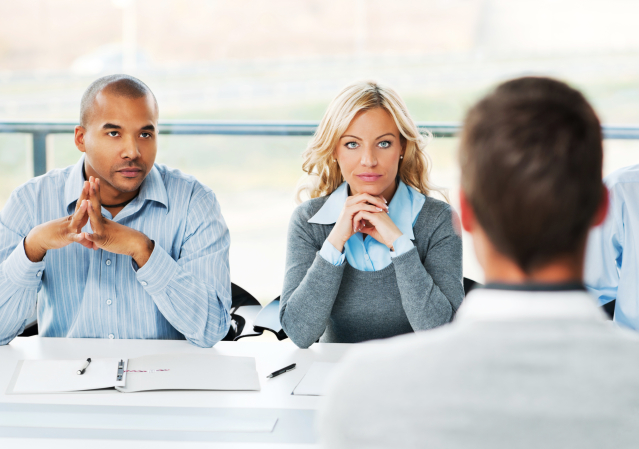 Basically there are two types of interviews, which are the open and closed file interview. The open file interview means that the interviewer will be able to see your AADSAS etc to assess your strong points and value. On the other hand, the closed file interview is more organic, because the interviewer doesn’t really see your applications and scores beforehand. Usually, during the 15 to 60 minutes of interview there will be a panel, consisted of open and closed file interviewer. There are a lot of format and style of interview, but usually there are some common dental school interviews questions asked. To get the best idea about the interview format, you should ask the admissions offices directly. Now let’s go through the common questions. This is the only part of the interview where you should explain about yourself. Be careful not to talk about your achievement, and focus more on your inter personal skills, extra curriculars, etc. Stick to your submitted SOP. We don’t want the interviewers think that you are not true to yourself. Have you had any experience with dentistry? Now is the time you mention your previous experiences in regard with dentistry. For example, clinical experiences, research, achievements, etc. What differentiates you from the rest of the applicants? Sell yourself. However, it is a BAD IDEA to lie. Just talk earnestly about your positive attitude and your potentials. What other Dental schools have you applied to? Just stay true and don’t lie. They can actually check whether you are lying or not. Why did you apply to OUR Dental school? About yourself, including best and weakest points, stress management, leadership, other interest, etc. About your dental school goal, including the reason of choosing dentist as a career, opinion on what is needed to be a good dentist, etc. About the dental school, including the reason why you are fitted to be a student there, your method of learning, personal statements, etc. About dentistry, including your knowledge about the dentistry, opinion on the dental profession for the last decade, your reaction when faced against unusual situations, etc. There. I hope this post can give you an idea about dental school interviews questions. Posted by mimin on December 22, 2018 at 5:39 pm under Dental Scholarships. Comments Off on Common Dental School Interviews Questions. Posted by mimin on August 30, 2018 at 5:40 pm under Dental Scholarships. 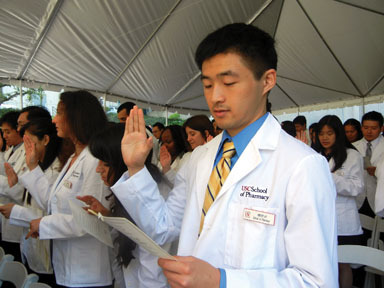 Comments Off on USC Dental School – Way to Become Outstanding Dentists.